SO, I love butter and I love corn bread but I wanted to add even more flavor!! I saw in this magazine where someone added zucchini to their muffin, then it hit me BAM KABOOM CHAZAM!! 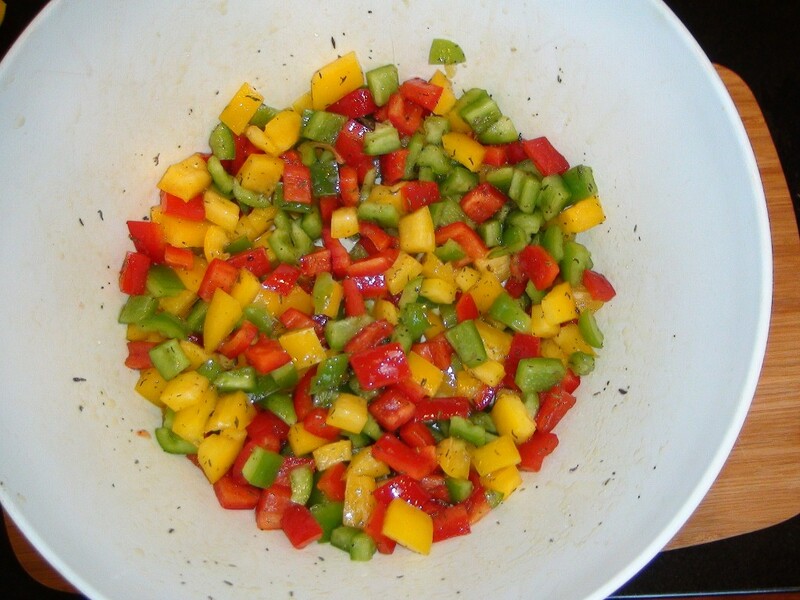 Why not add some roasted bell peppers and season them with like some of my favorite seasonings, sea salt, pepper and thyme!! I mean I already add corn to my muffin mixes. OH and YES people I did not make this muffin from scratch, I used Jiffy corn muffin mix but that’s what I do sometimes. I was looking for top notch flavor and well if the Jiffy shoe fits, then I’m am going to wear it!!! Boy was I happy I did, these muffins came out so scrumptious and buttery!! 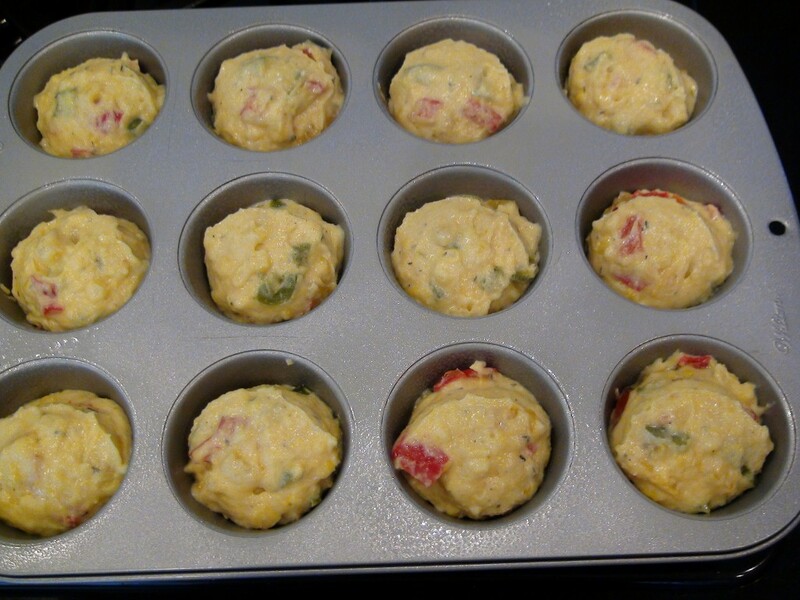 These muffins are a compliment to any meal and can even satisfy as a savory/sweet snack!! If only it was possible to taste with your eyes!!! OH MY SOO darn good! YUM YUM!! 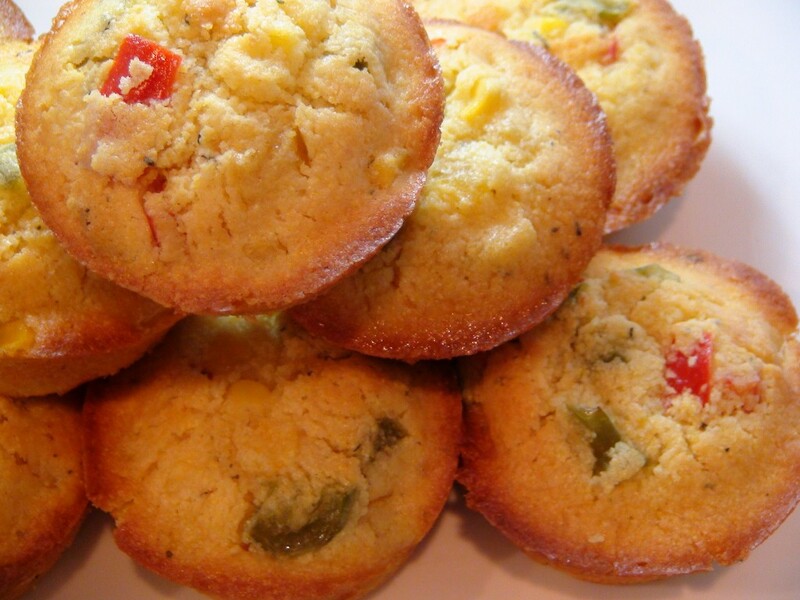 Hello we are the peppers in this DELICIOUS corn muffin and are seasoned with LOVE!! I am just so full of goodness!! OH MY GOSH!!!! 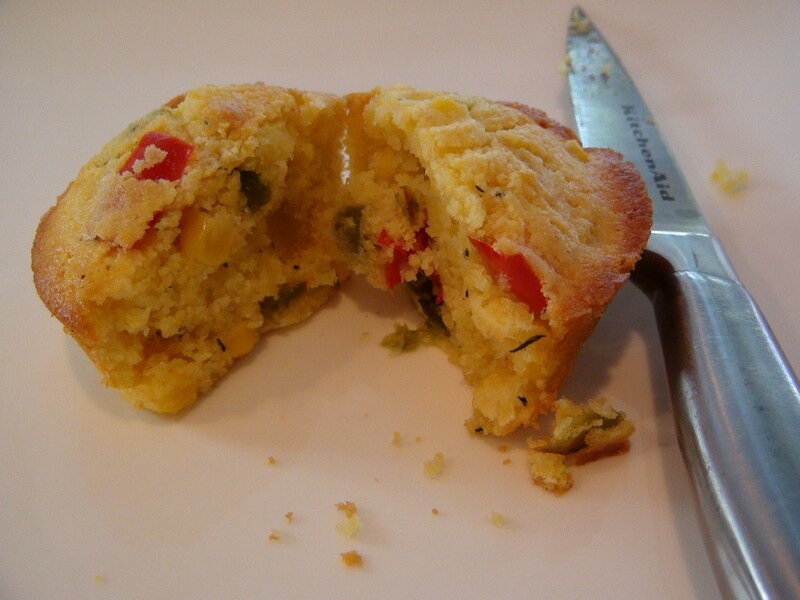 The Roasted Pepper Corn Muffin….looks sooooooo good!!!!! I’m def making them!!!!!! Fabulous job Ms. Utokia!!!! HELLO UTOKIA…NOW YOU KNOW I LOVE YOUR RECIPES. I TRIED THIS RECIPE LAST YEAR FOR THANKSGIVING AND EVERY DROP OF CORNBREAD WAS GONE. EVERY TIME I COOK PEOPLE ASK ME TO MAKE IT BUT I NEVER HAVE THE INGREDIENTS. TOMORROW WE ARE HAVING A CHILLI AND CORNBREAD COOK OFF AND I DECIDED TO MAKE THIS CORNBREAD. I WILL LET YOU KNOW IF ITS A WINNER. I’M SURE IT WILL BE. OH AND I’M MAKING IT AGAIN FOR THANKSGIVING THIS YEAR. I DON’T EVEN EAT PEPPERS BUT THEY ARE COOKED SO GOOD AND THEY HAVE A SWEET TASTE SO THEY WERE ACTUALLY GOOD IN THE CORNBREAD. THANKS FOR A QUICK EASY CORNBREAD RECIPE. Hi Angie, I get so excited when I hear that my recipes were a hit! Funny my hubby doesn’t really care for peppers either but he tore these bad boys up! Don’t forget to check out all our other flavorful recipes and pass them on to all your friends and family! I just made these to have with chili tonight. AMAZING!! Seriously…they were so good that I gave my husband the rest of my chili (which was really good, if I do say so myself) so I would have more room for a third corn muffin. 🙂 I can’t wait for an occasion to show them off! THANK YOU! !